In SAS Institute Inc. v World Programming Ltd, Case C-406/10 (Eur. Ct. Justice May 2, 2012), the European Court of Justice held that the functionality of a computer program and the programming language cannot be protected by copyright. The court’s reasoning was based on multiple sources of law, notably including Council Directive 91/250/EEC of 14 May 1991 on the legal protection of computer programs, which provides in part that “only the expression of a computer program is protected and that ideas and principles which underlie any element of a program, including those which underlie its interfaces, are not protected by copyright.” The critical distinction between expression–which can be protected, and ideas, which cannot–appears in multiple international legal documents, including Article 9.2 of the WTO TRIPS Agreement and Article 2 of the WIPO Copyright Treaty. The court explained Directive 91/250 is intended to provide protection only for the expression in any form of a computer program, such as its source code and object code. According to the court, if a third party, acting without the authority of the copyright owner, obtained part of the source code or object code relating to the programming language or to the format of data files used in a computer program and used that code to create similar elements in its own computer program, that conduct could infringe copyright in the code. 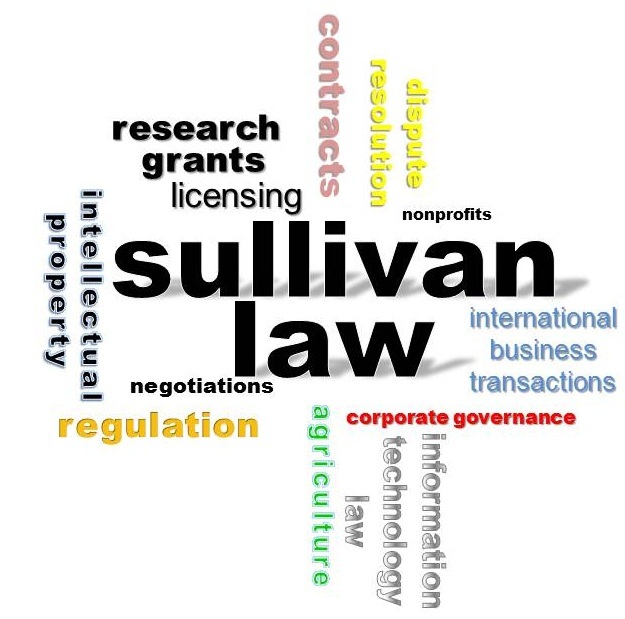 However, the Directive grants software licensees the right to observe, study or test the functioning of the licensed software in order to determine theideas and principles which underlie any element of the program. Contractual provisions contrary to that right are null and void. Therefore, where a software licensee carries out acts covered by the licence and the acts of loading and running necessary for the use of the program, the copyright owner may not prevent the licensee from observing, studying or testing the functioning of the program in order to determine the ideas and principles underlying the elements of the program, so long as the licensee does not infringe the copyright owner’s exclusive rights. Applying these principles, the ECJ held that there was no copyright infringement where the lawful acquirer of the licence did not have access to the source code of the computer program but merely studied, observed and tested that program in order to reproduce its functionality in a second program. This entry was posted in General, Intellectual Property Law. Bookmark the permalink.